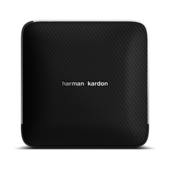 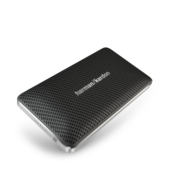 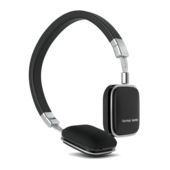 Play your music from your iPhone and Android devices with an iconic Harman Kardon speaker. 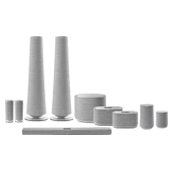 Browse top-rated portable speakers and speaker docks, for the best on-the-go sound. 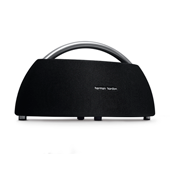 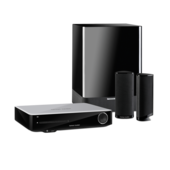 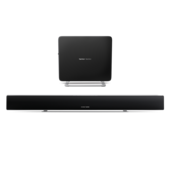 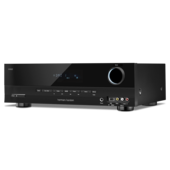 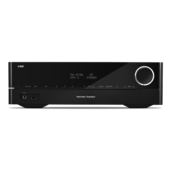 The HiFi home just got better with the Harman Kardon Wireless HD Audio System. 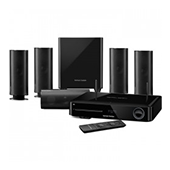 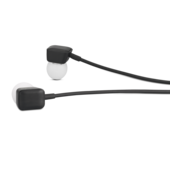 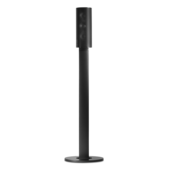 Enjoy your music from every room with the simple touch of a button, in style and high-definition.